It's safe to say we all hate humidity. (Seriously, are there any benefits to feeling sticky and sweaty all day?) If you're lucky enough to live in a place where it's rarely humid, count your blessings. For those of us who have to deal with hot, humid days, we know it's an uphill battle to make sure our hair stays frizz-free. Since we can't do anything about the weather, we have to up our haircare game. To do that, we need the best hair products that aim to ward off humidity, while keeping it healthy. We've rounded up the best of every product (spray, oil, cream, mask, and even foam) and have found something for every hair type. Click through to see the products that will keep that frizz in check. This hair oil is made with 16 (yes, 16) essential oils, which includes coconut, olive, and almonds. 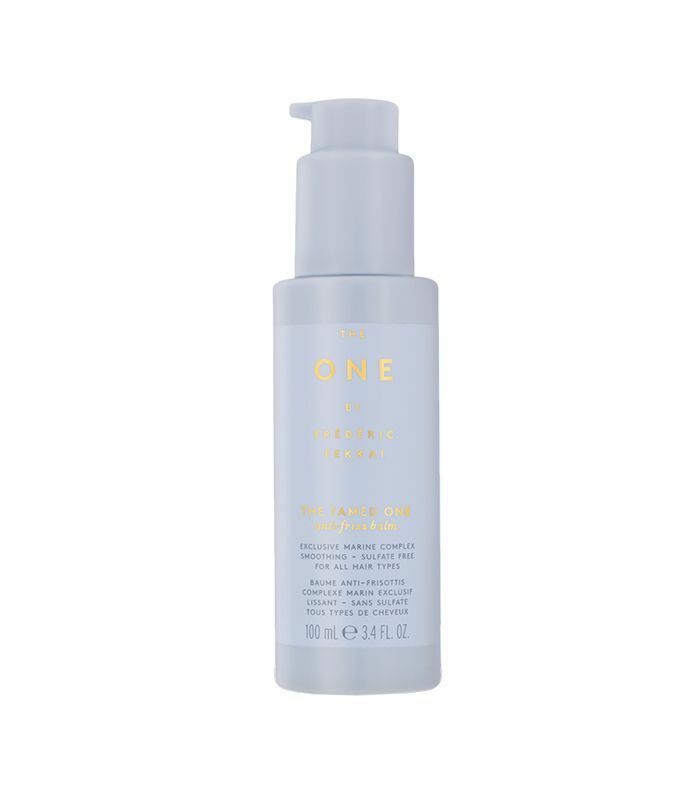 It's an oil-cream formula that doesn't go on the hair too heavy but is strong enough to make hair soft and shiny, and it tames any frizz or flyaways. 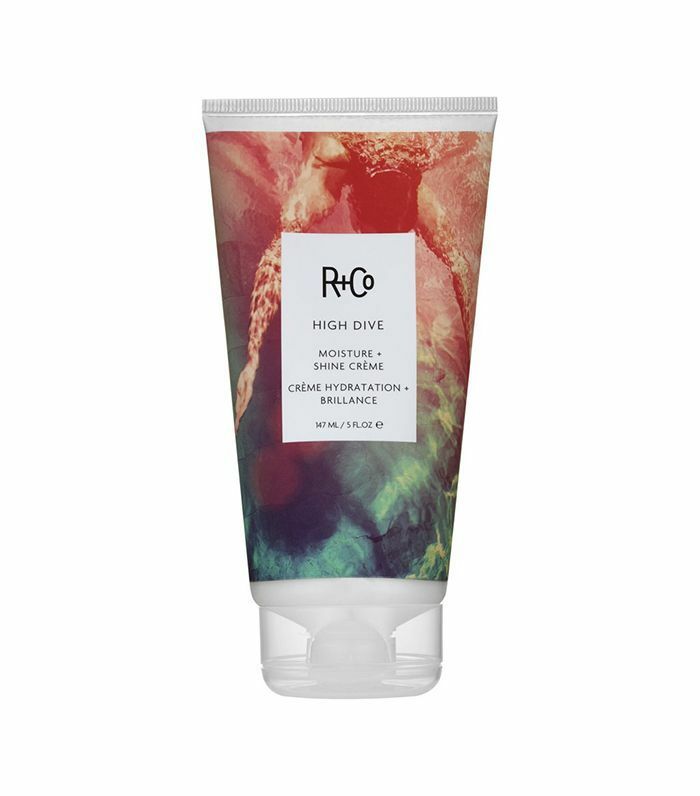 This cream is best for dry or damaged hair as it doubles as a leave-in conditioner. 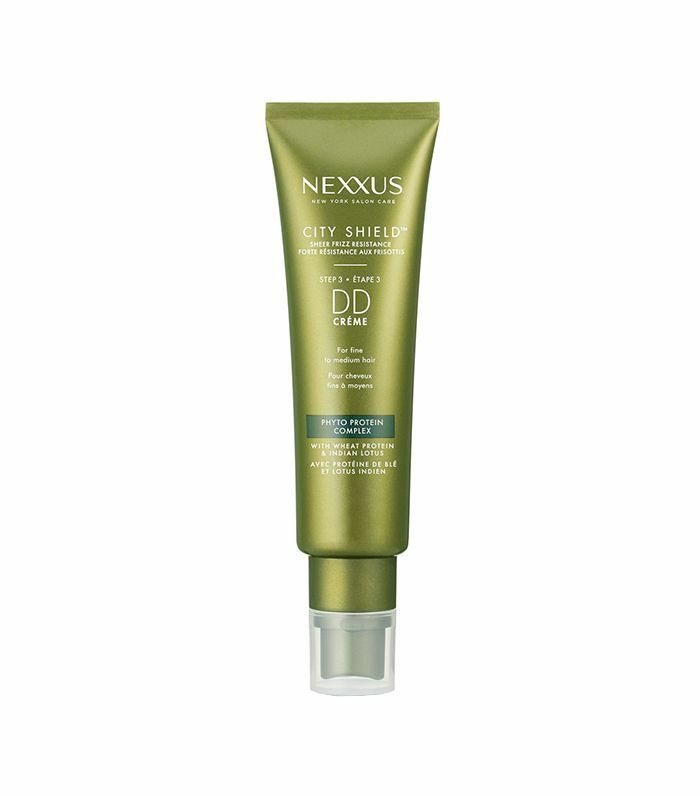 It gives hair hydration and keeps hair from getting too frizzy when it's too humid out. Plus, it has a lovely scent made of blood orange and violet. You can literally spray frizz and static away with this spray. Its main ingredient is panthenol (pro-vitamin B5), which cuts through the hair cuticle to provide it moisture and gives hair its shine. It's also strong enough to tame super-curly hair. This hair oil is made of a combination of six oils, including almond, grape-seed, and argan, to tame those annoying flyaways. 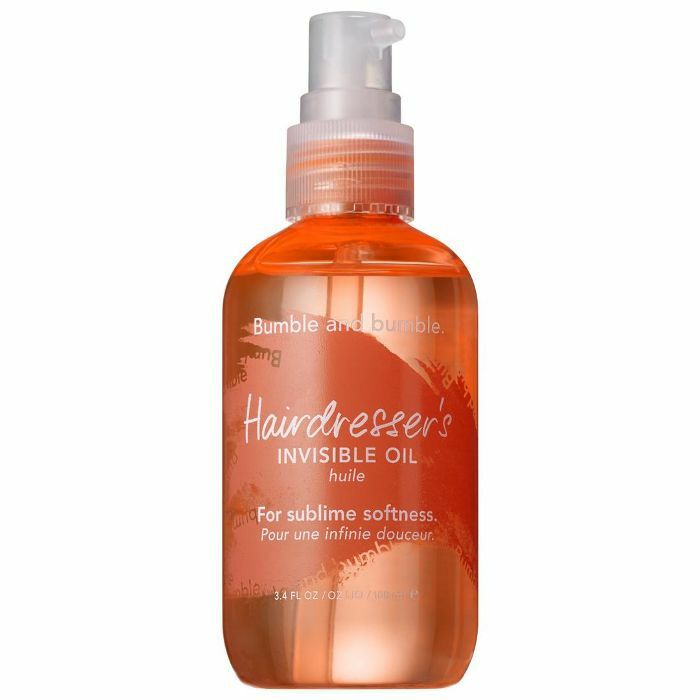 But what sets this apart from most hair oils is that it also protects against heat and UV damage. 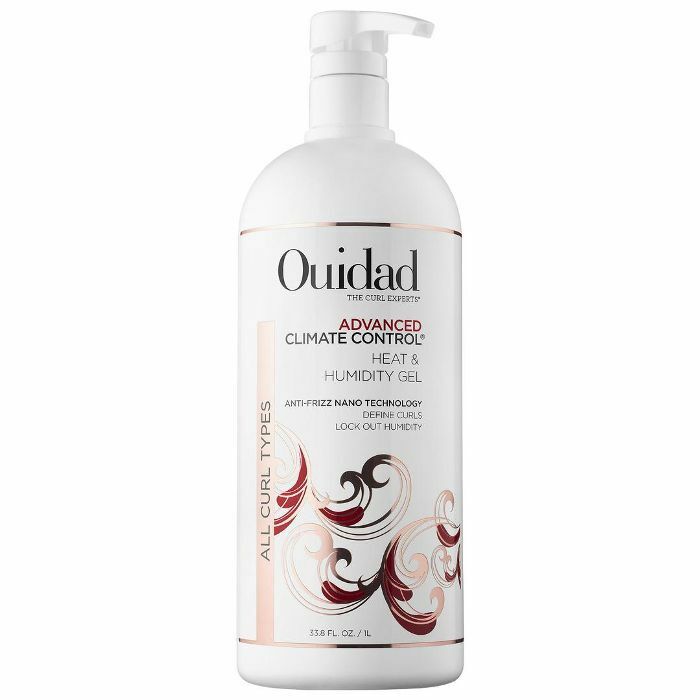 For girls with curly, natural hair, this cream will work wonders against the humidity. 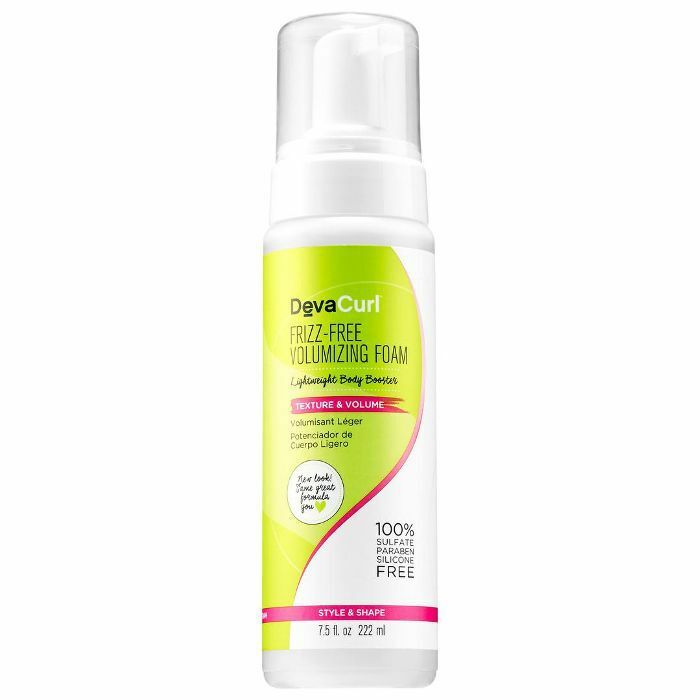 It's made with wheat protein and styling polymers that help curls hold their definition against the heat. It also contains an anti-frizz nano technology that seals the hair cuticle to make sure moisture stays in and humidity stays out. With a styling foam, there is no question that it will be lightweight. Best for wavy or curly hair, this foam is made with lemongrass, which protects the hair from heat damage and frizz, and sunflower, which gives hair shine and moisture. Pro-tip: Put this on your roots for more volume. Yes, humidity makes fine, straight hair frizzy too. This leave-in cream is perfect for that though. 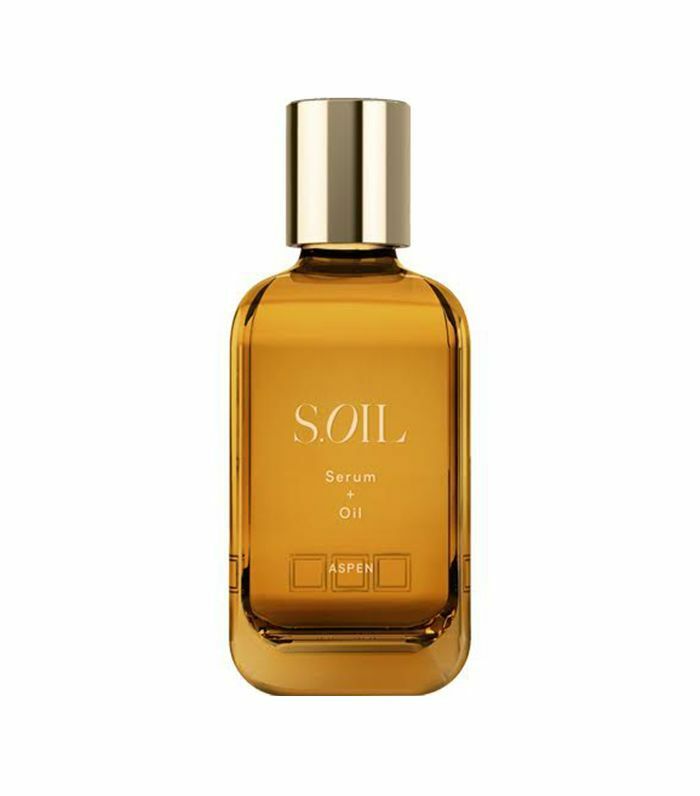 It's made with wheat protein and Indian lotus extract to keep hair soft and smooth. If you want something you can put on once and be protected from frizz for a couple of days, we've found the product for you. This hair mask promises to stop frizz for 72 hour. 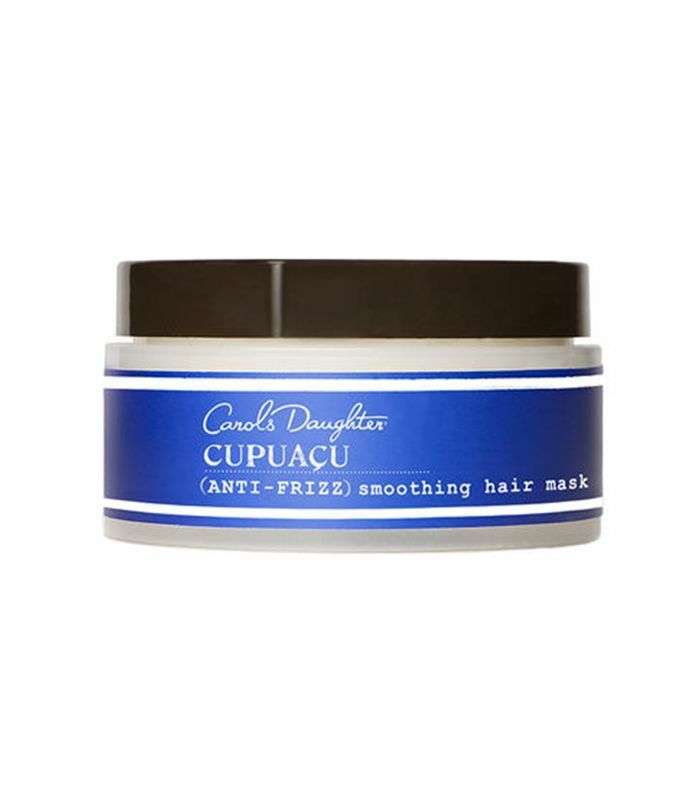 Its main ingredient is the cupuaçu butter that is known for its frizz-resisting properties and smooths out frizz-prone hair. The mask is also made of with vegetable proteins to give dry hair needed moisture. This all-natural hair oil really gives your hair a luxe treatment. 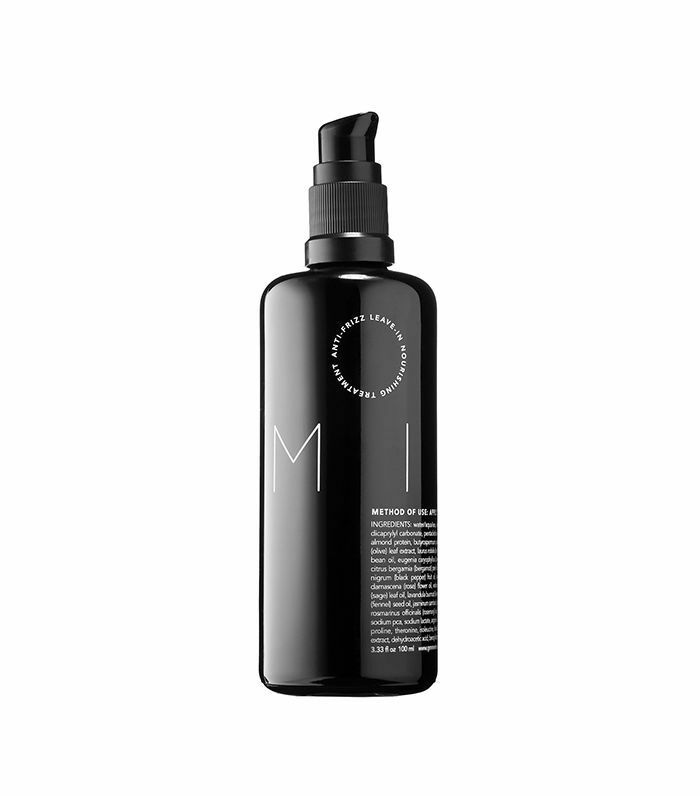 It's packed with nutrients to make hair stronger and protect it from environmental damage such as frizz. You can either leave it in for 20 minutes before you shampoo and rinse or use at the ends to tame flyaways. This styling balm is made with French sea lavender that not only makes hair super smooth but protects against humidity. It's also made with a marine technology that protects the hair from other environmental aggressors. Next up, check out the hair-loss products experts swear by.